SLC L34 Flex wood floor adhesive is certified, eco-friendly, organic, elastic mineral adhesive for the high-performance laying of hardwood floors. Single-component and solvent-free wood floor adhesive with very low VOC emissions, is safeguarding the health of both operators and the environment. 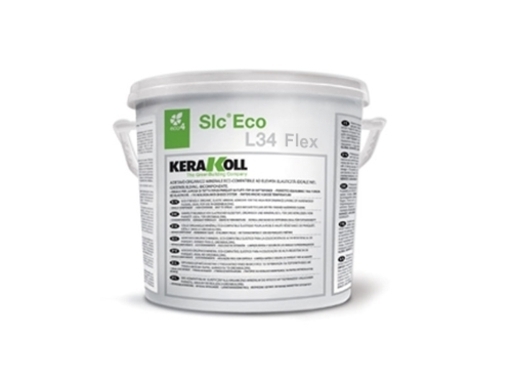 Slc® Eco L34 Flex develops a perfect balance between adhesive force and elasticity that guarantees the safe laying of prefinished and traditional hardwood floors on any type of substrate.